The Golden State Warriors are officially the juggernaut of the NBA. They may have been one of the league’s two elite teams before this offseason, but now there’s simply no question that the free-agent addition of Kevin Durant makes them the team to beat next season. The question now becomes, who can beat the Warriors in the regular-season, and can anyone beat this team in a seven-game series? Good news, NBA fans, there are some teams that can take down Golden State next season, even with Durant, but it won’t be an easy task. 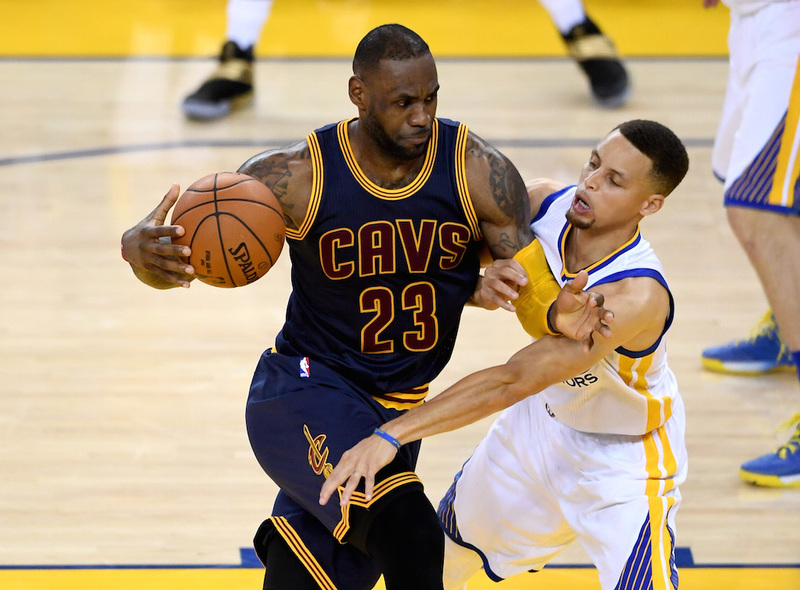 Let’s check out the five teams who can beat the Warriors. Hey, fun fact. The Cavaliers are still the NBA champions, even if the past few days caused people to forget about it. As we all know, this is a team loaded with talent, including LeBron James, Kyrie Irving, and Kevin Love (we’ll see about the latter). Tack on the fact that the Cavaliers now have another season of experience together, and it’s obvious why Cleveland should be plenty excited about their potential to push for a repeat championship in 2016–17. While the Warriors will still give them a major roadblock, there’s no reason the Cavaliers can’t push through and steal a seven-game series from them once again. We were skeptical at first, but it’s hard not to buy into what James and company are selling after witnessing the 2016 NBA Playoffs. Yes, the Spurs are one year older, but they just added a piece who will make life massively difficult for the Warriors in 2016–17. While LaMarcus Aldridge alone creates a headache for opponents, the Spurs can now pair him with Pau Gasol, making life brutal for teams who don’t have strong defensive big men (like the Warriors). Golden State may be able to score a ton of points with their new four-headed monster, but neither Durant nor Draymond Green will be able to shut down the duo of Aldridge and Gasol. Oh yes, you’re reading this one right. 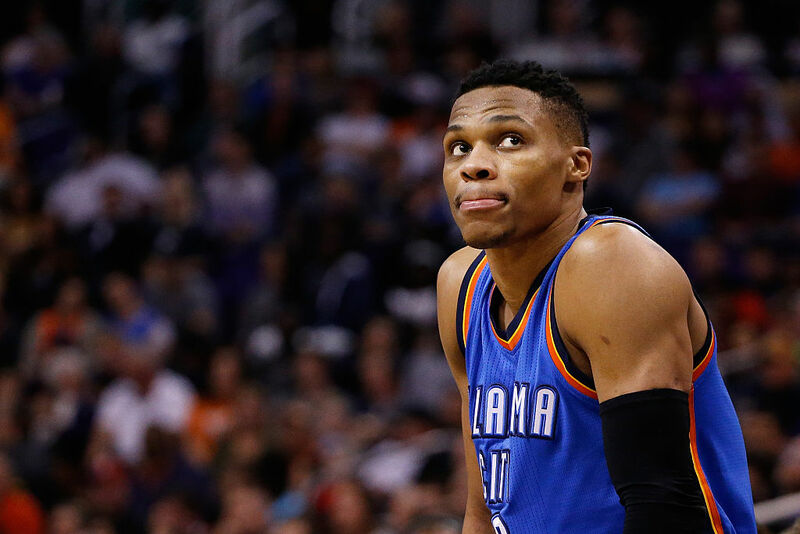 With Durant leaving town, no one really wants to talk about the Thunder anymore. It’s simply assumed that they’ll take massive steps backwards in 2016–17. But think about this for a minute. If the Thunder happened to draw the Warriors in one of the first two opening rounds of the 2017 NBA Playoffs, could you imagine the level of motivation Oklahoma City would have as they face this “super team?” It would be on a whole new level, and Russell Westbrook would do anything in his power to get the upset. Beyond the revenge factor, the combo of Steven Adams and Enes Kanter inside could make life absolutely brutal for the Warriors. One of the key reasons why the Thunder lost to Golden State in the 2016 NBA Playoffs is because they moved away from that big-man duo, which won’t happen if they square off next year. There’s a lot to love about the Celtics: A ton of young talent through the draft; Isaiah Thomas; one of the more intriguing backcourts in the NBA; and now, finally, a big man to complement all of that guard talent. Landing Al Horford was an absolutely massive move for the Celtics this offseason, which could make them a serious contender in the Eastern Conference. Now, assuming they can get past the Cleveland Cavaliers, what makes us think they can’t do the same against the Warriors in an NBA finals series? 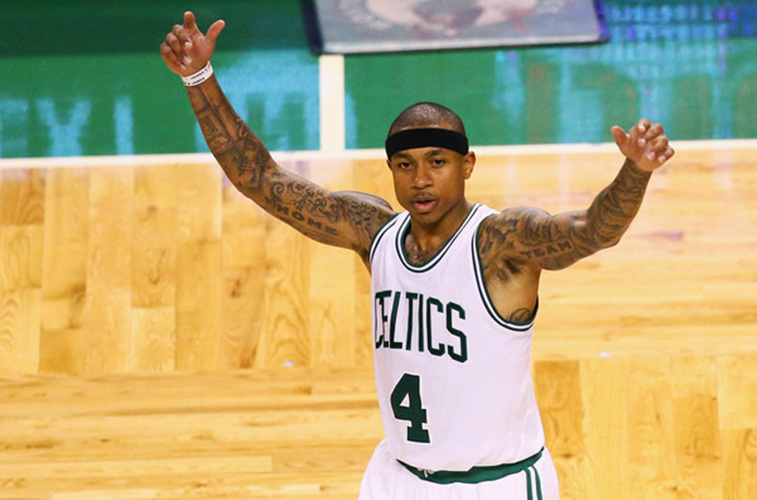 It’s obviously an uphill climb, but hey, the Celtics are well-coached and have a strong core. They can compete — and maybe even beat the Warriors. If only the Clippers could manage to stay healthy… This team has tremendous upside, led by stars Chris Paul, Blake Griffin, and DeAndre Jordan. The simple fact is the duo of Griffin and Jordan inside could be a nightmare for the Warriors next season. To go along with that, the Clippers also have outside shooting with Jamal Crawford, J.J. Redick, and of course Paul, which can enable them to do plenty in terms of keeping up with Golden State. 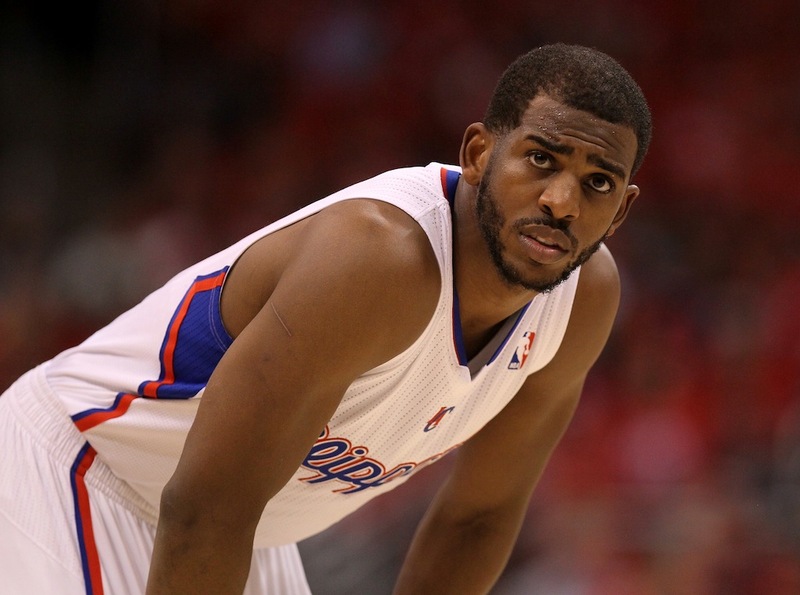 If the Clippers can stay healthy next season, they could give the Warriors a serious run for their money out West. Will Steph Curry and Kevin Durant Win Over 73 Games Next Season?